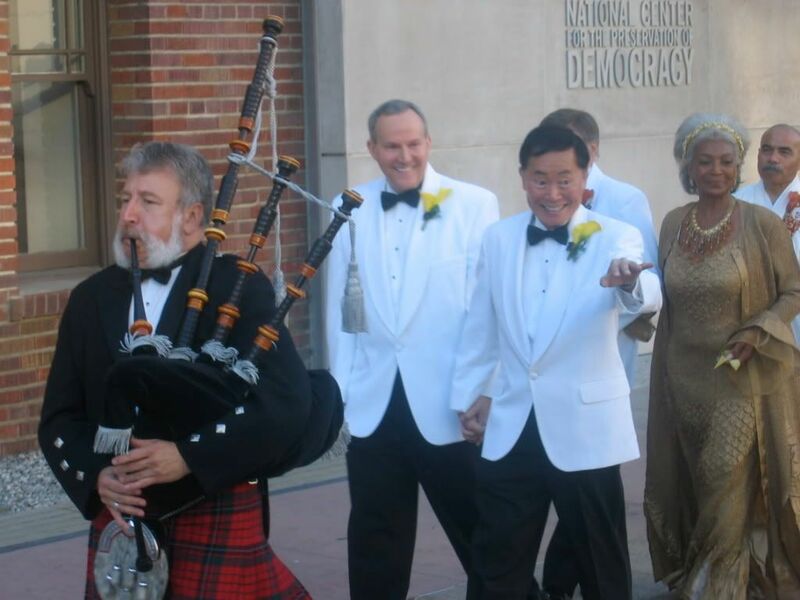 First Ellen, and now...George Takei. 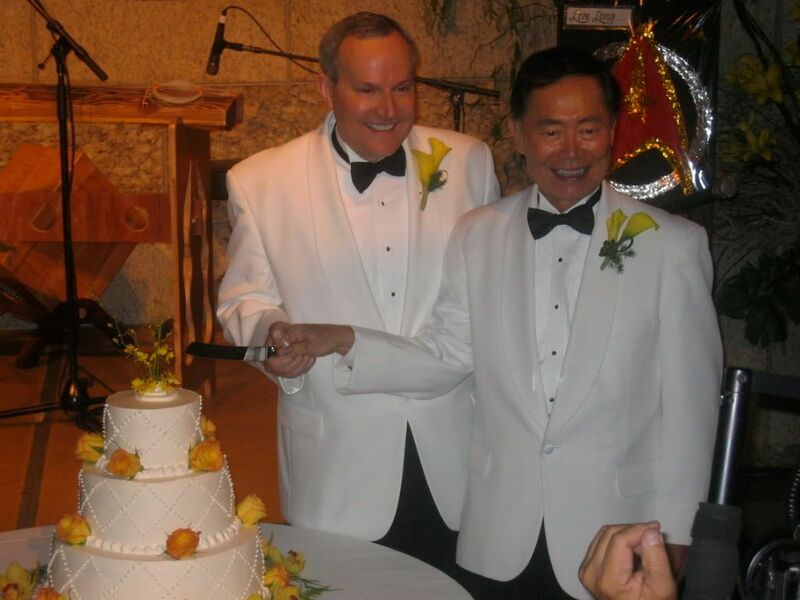 George Takei married his partner, Brad Altman over the weekend. Among the 200 wedding guests were U.S. Senator Daniel K. Inouye of Hawaii, Los Angeles City Councilmember Jan Perry, humanitarian Dr. Sybil Jordan Hampton, the couple’s best man Walter Koenig, (Chekov, Star Trek), “best lady” Nichelle Nichols (Uhura, Star Trek), GLAAD’s Director of Entertainment Media Damon Romine and fiancé Charles Robbins, Executive Director of The Trevor Project (left). The famous Gay Men’s Chorus of Los Angeles performed at the reception. With Uhura as your Best Lady...I'm sure that everyone's hailing frequencies were wide open (so to speak) during the event. William Shatner wasn't able to attend. 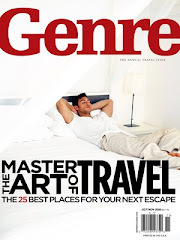 I'm sure they'll be some Hell toupee in George's next book for that snub.